The hospital treating former Russian spy Sergei Skripal says he is no longer in a critical condition and his health is improving rapidly, more than a month after he was poisoned with a nerve agent in England. 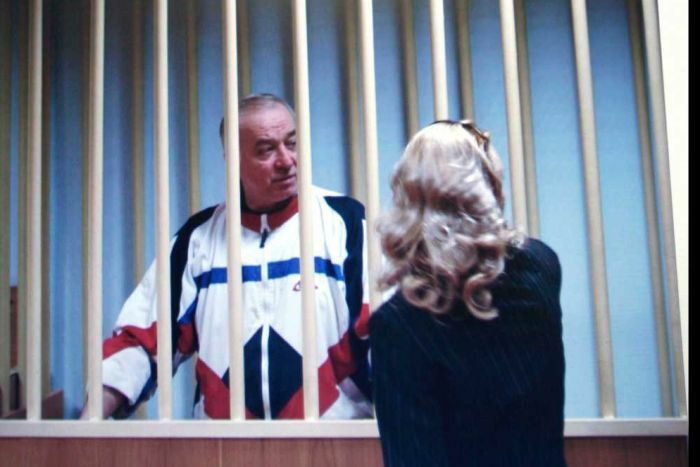 Mr Skripal, 66, who as a colonel in Russian military intelligence betrayed dozens of agents to Britain’s foreign spy service, was found slumped unconscious on a bench in the city of Salisbury along with his daughter Yulia on March 4. Britain blamed Russia for the poisoning, the first known offensive use of such a nerve agent on European soil since World War II. ← Henry and Baloo: Dog and cat travel companions gain cult following 👍😍😃 Best friends Henry and Baloo have a lot in common – they have both been rescued and now enjoy long walks in the great outdoors.